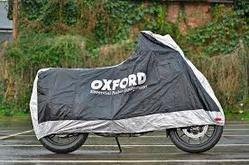 We are engaged in providing the best quality range of Bike Body Design Cover. These injection molded motorcycle side cover are made from very high quality raw material which ensures high durability at its user end. These injection moulded motorcycle side cover are widely finds its applications in various automotive sectors. 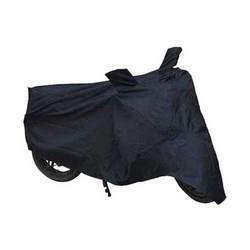 As a quality driven enterprise, we are engaged in providing a high quality range of Black Motorcycle Cover.